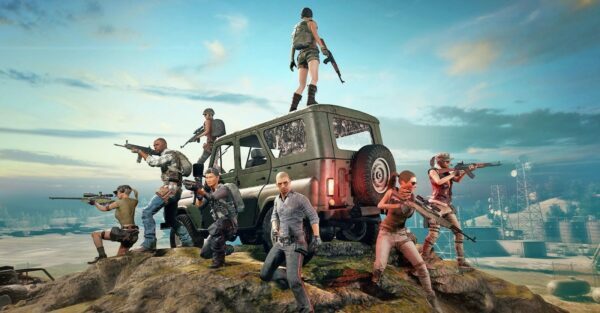 Now, recently PUBG mobile got an up gradation for itself. It is available in both Arcade and Classic modes and this 0.11.0 version are here with the new Zombie Mode. Many will think that the Zombie Mode would have been much better but this conversion into Unknown Cash will allow players to buy many unique battle gears needed for the challenge. Where they will need Unknown Cash or the Bonus Challenge Vouchers and will be asked to choose from Novice, Adept and Expert tiers of expertise. Each provides them with points to be used for getting unknown cash or other gears.